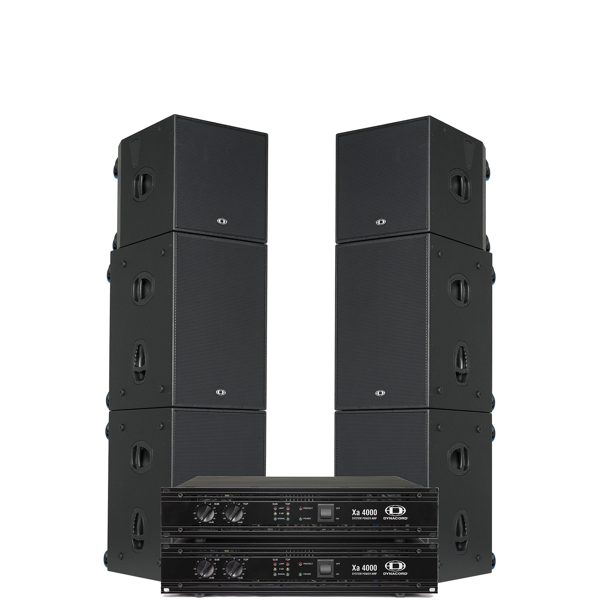 Band System 400 Watts. 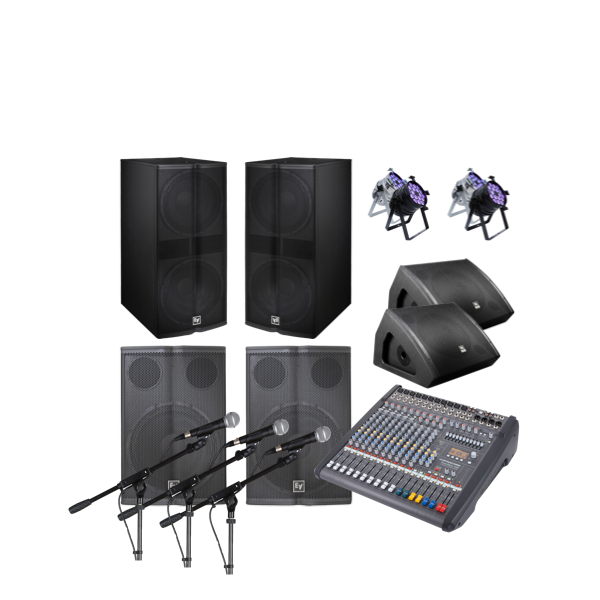 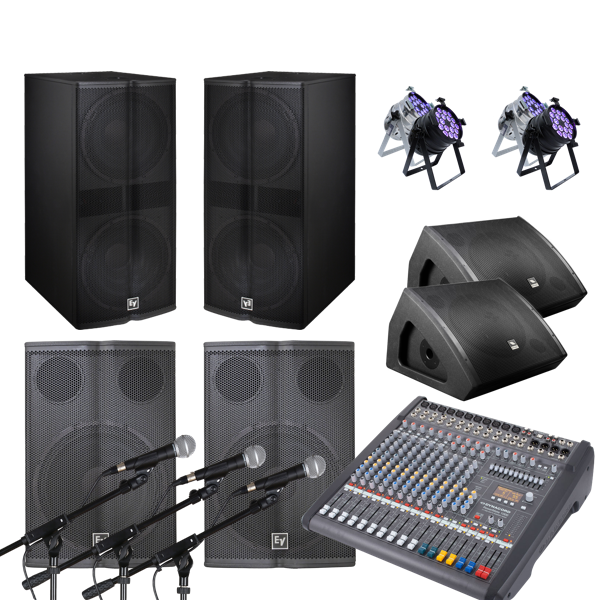 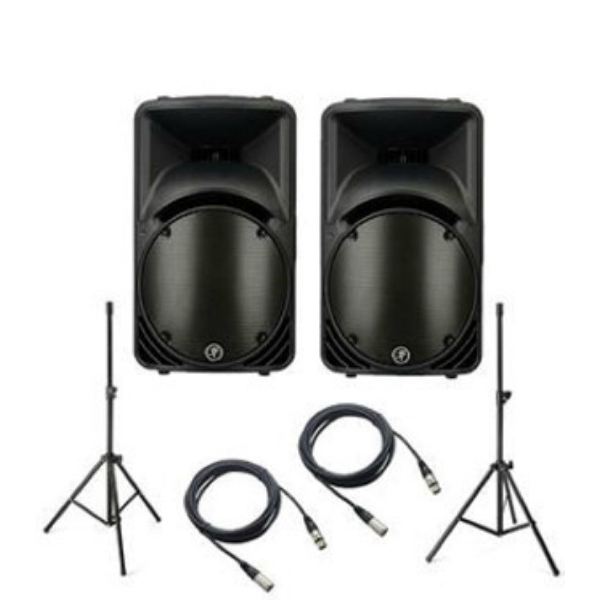 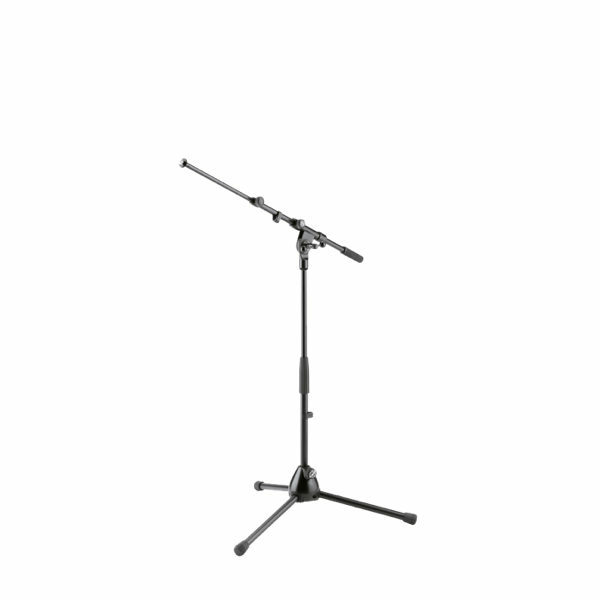 Ideal for small bands, speeches, quizzes in a small venue. 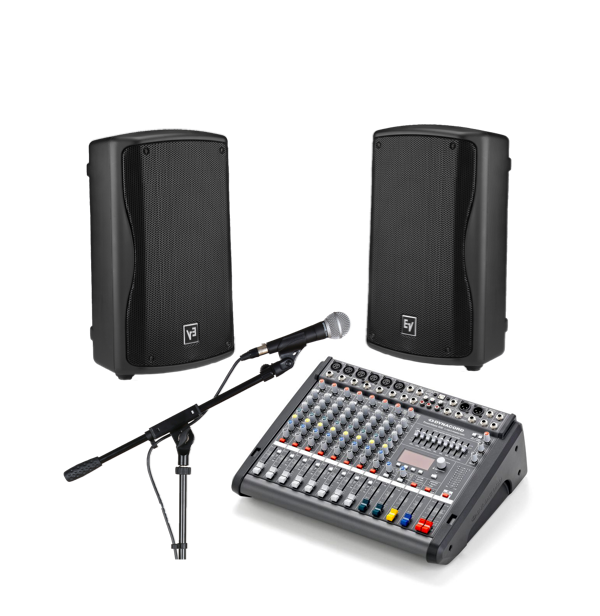 Ideal for small bands, speeches, quizzes in a small venue.